59ml / 2fl.oz. 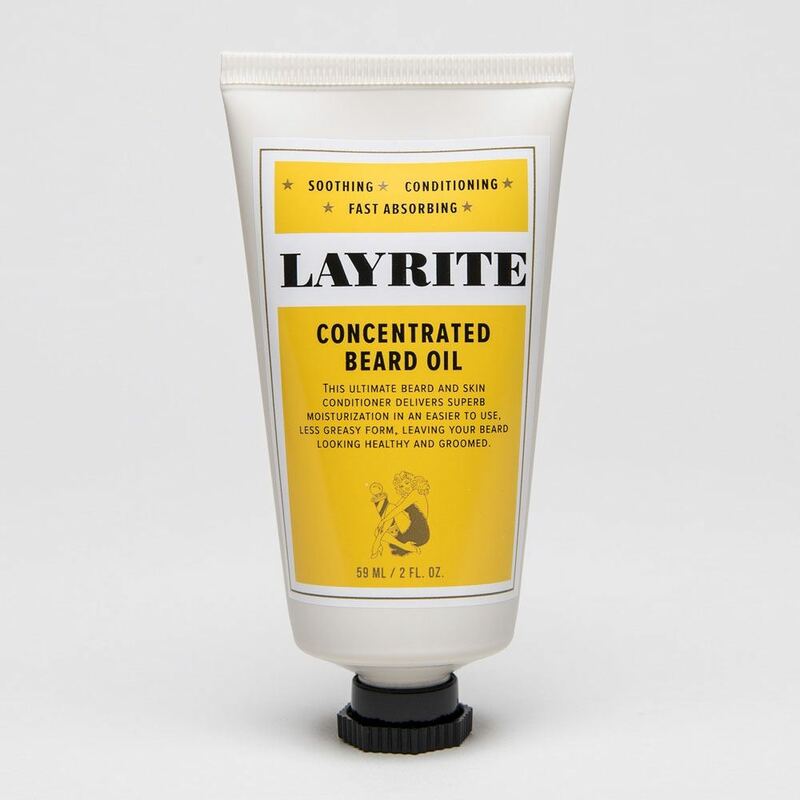 tube of concentrated moisturising skin and beard oil. When it comes to beard oil effectiveness, the key is distribution. Layrite have created a revolutionary, thicker, easier to apply, less woodsy and less greasy beard and skin conditioner called Layrite Concentrated Beard Oil. 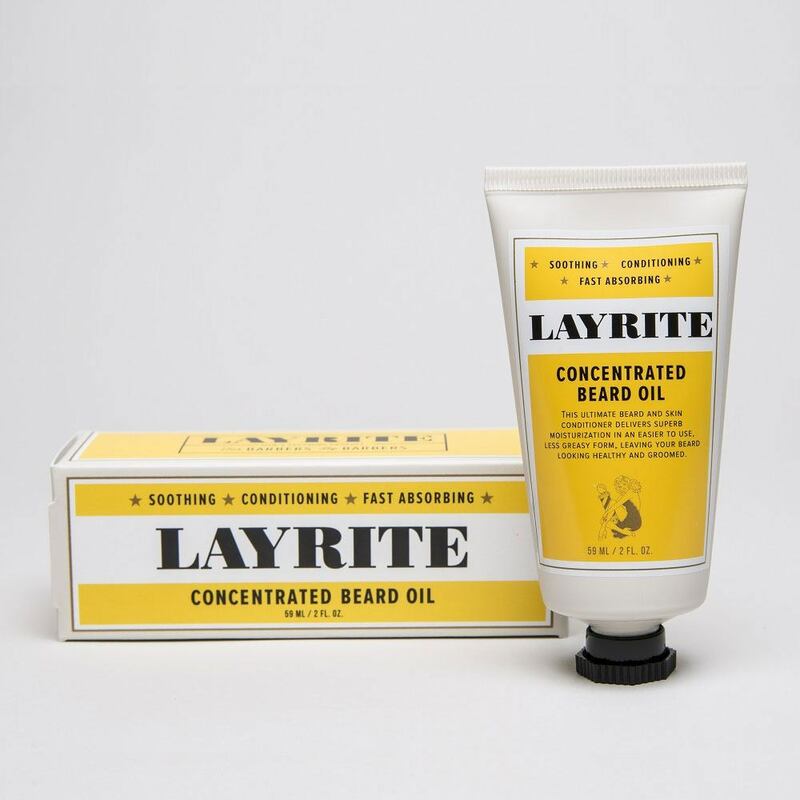 Expertly formulated by barbers, it’s thicker consistency makes it easier to deliver superb moisturization to hair and skin, leaving your beard feeling softer, healthier and well-groomed.